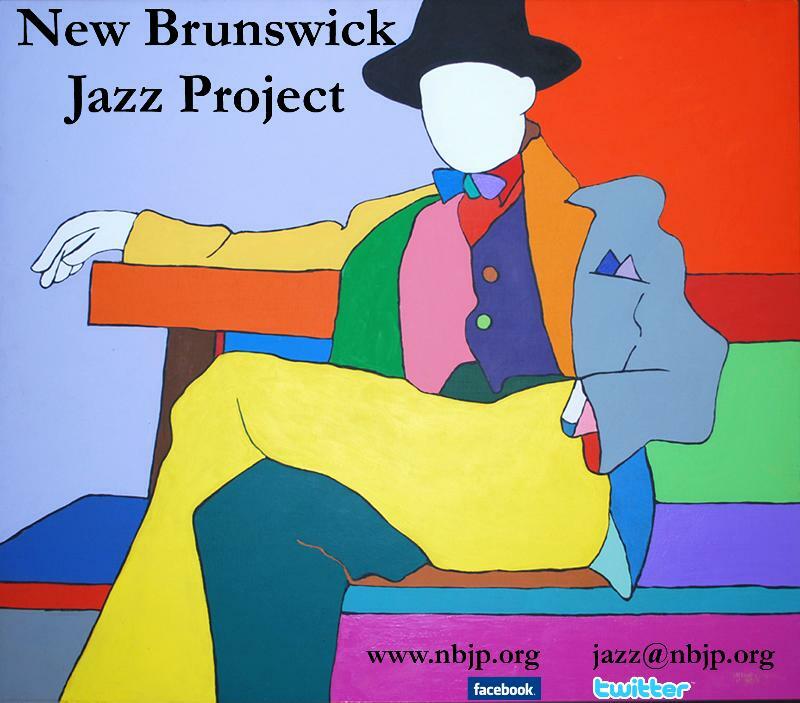 Part of NBJP's mission is to showcase the next generation of jazz musicians ... the future "greats!" This is a chance to see them NOW! 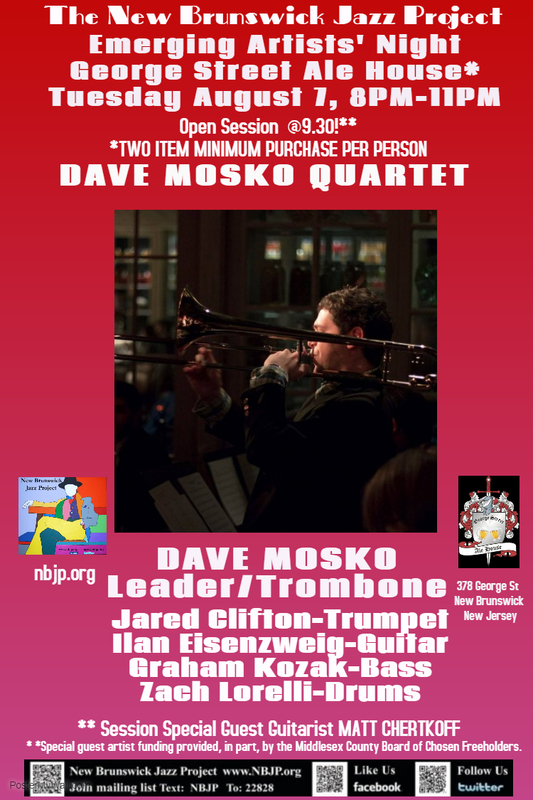 Trombonist Dave Mosko leads the band the session. Our Session Special Guest Artist* is guitarist Matt Chertkoff. 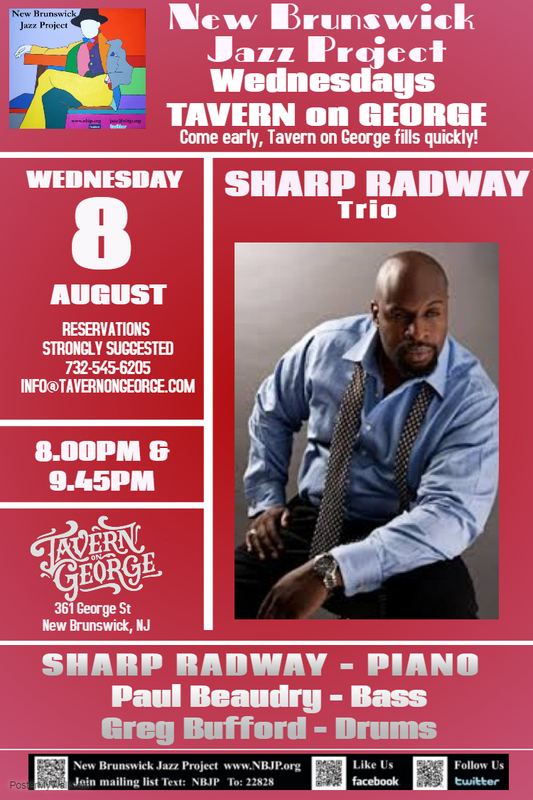 Sharp has worked with many Jazz luminaries and forefathers, including Yusef Lateef, Benny Golson, Red Holloway, Peewee Ellis, Slide Hampton, Curtis Fuller, Frank Lacy, Bucky Pizzarelli, Diane Schuur, Kevin Mahogany, Nnenna Freelon, James Spaulding, Louis Hayes, Candido, Nicholas Payton, Eddie Henderson,Randy Brecker and many more. He also serves as music director, pianist, and arranger for The Celebration of Lionel Hampton Big Band and The New York City Ska Orchestra. In addition to playing the piano he is also a prolific composer and arranger. 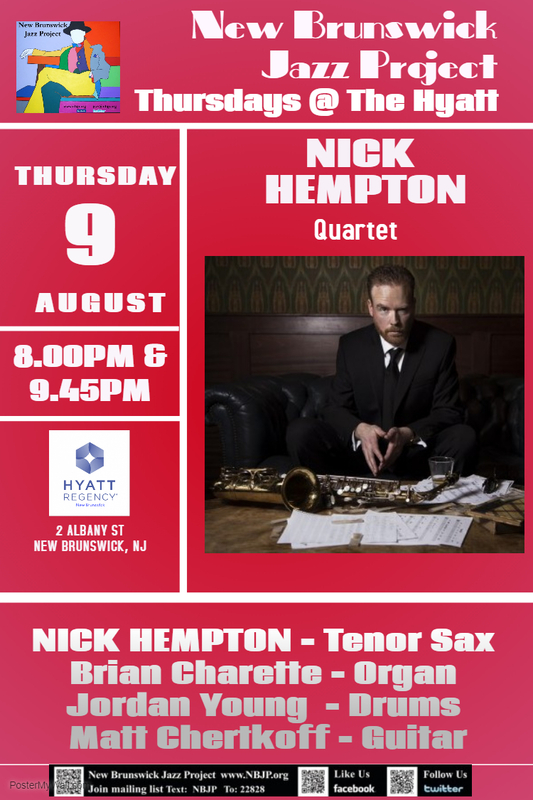 Nick Hempton is an alto and tenor saxophonist, composer and bandleader producing new music in the modern/mainstream tradition. Calling New York home since 2004, he headlines clubs throughout the city, as well as concert halls and festivals around the world. Influenced by the greats of the instrument like Dexter Gordon, Sonny Stitt, Cannonball Adderley, etc, and informed by a youth misspent playing R&B and ska in his native Australia, Hempton's jazz is original, approachable, and always swinging.